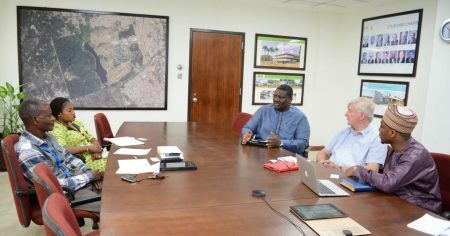 IITA has pledged to provide its best soybean varieties to Al-Abass Holdings—a private sector organization aiming to establish an edible oil refinery in Nigeria. 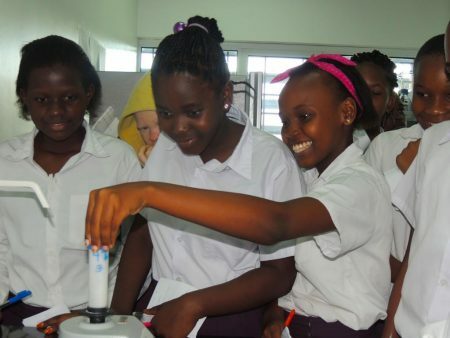 IITA joined other scientific institutions, universities, museums, schools, farmers, and companies all around the world to celebrate the Fascination of Plants Day on 18 May. The sustainable ebony project funded by Taylor Guitars is a joint project implemented by the Congo Basin Institute (CBI) partners: UCLA, IITA, and the Higher Institute of Environmental Science (HIES). 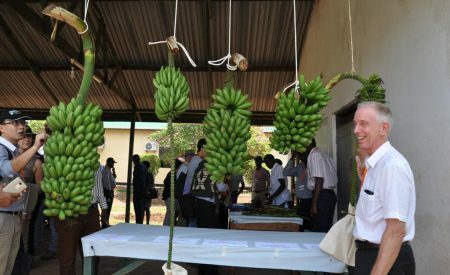 A team of international banana experts have developed 48 hybrids of Matooke, a popular cooking banana in the highlands of Eastern Africa, that are now under field assessment in Uganda to select those with the highest yields and confirm resistance to four major pests and diseases. The story behind the numbers is as important as the numbers themselves. 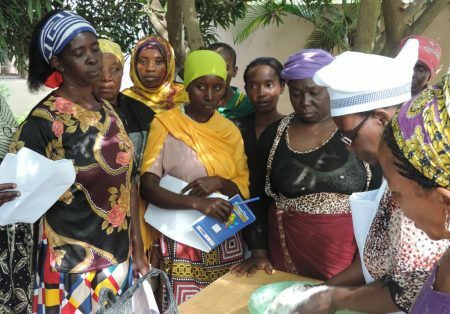 However, analysis of qualitative data collected in terms of stories and narratives is not an easy task compared to the more straightforward analysis of quantitative data. 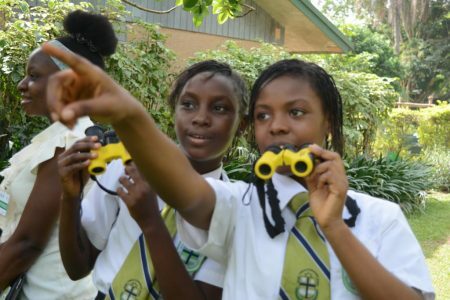 World Migratory Bird Day (WMBD)—an annual global awareness raising event which highlights the need for the conservation of migratory birds and their habitats, was celebrated at IITA on 10 May. 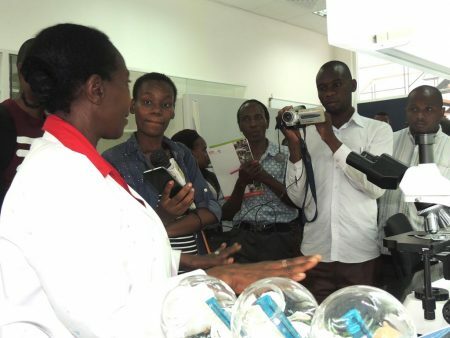 Recently editors and senior journalists from nearly all the major media houses in Tanzania spent half a day at IITA’s Eastern Africa Hub interacting with the researchers to get a better understanding of the Institute and its activities. 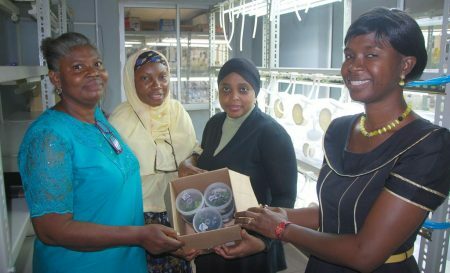 As an institute implementing various projects with funds from the Bill & Melinda Gates Foundation (Gates), IITA will comply with the recent directives from the Gates requiring all institutions and projects that it funds to make discoveries from such research efforts immediately available without charge to others needing such information on its newly developed Gates Open Research repository.